Looks like your net figures are correct, your wheels are .5" wider which add 6.5mm out, and the tires are 20mm wider which adds 10mm at the fender so a net 16.5mm out plus the 13mm for offset. Without any spacing you should be just fine. Hey sorry about cluttering up the 18” wheel thread. Moving discussion here as requested. So i really want to go total square setup with 18x9.5 enkei raijin on 255/45 tires. It is not a recommended setup per tirerack but the question Is it going to clear inside wheel well by a hair in the front turning radius or am i looking at tire rub on inside wheel well when I turn all the way? My g37 sport sedan is all stock right now. What is the offset on those Enkeis? Per the Enkei Website Size chart, looks like the 18x9.5 5x114.3 only come in the following offsets; 15 and 35. The most basic square setup with these Enkei's is 18x8.5 35 offset. I think several guys did over on that 18" wheel thread squared with 245/45 tires. Those are basically the wheels made for Infiniti G37's already so really a stock setup except your bumping the width in front by an inch. .
One fitment guy told me I can run the 18x9.5 square but need to stretch a 245 tire over it but 255 tires would be too much in front. Squared 18x9 - there's a few lightweight options of these in Enkei or O.Z. and the offsets will work in square setup. I'd go with 245/45 on these. Reminder: I have 2013 Infiniti G37 Sport Sedan RWD (100% stock). I want a fairly conservative setup as the whole reason I bought this car was to be my new daily driver. I was tired of commuting in an F150 and cramming into tight parking garages with it. So maintaining ride quality and turn radius without tire rub is important to me. That being said...I really have to get rid of the stock duckfeet bright silver rims ASAP!! I like an aggressive look and performance is important to me because I want to have fun smoking all these dudes in Lexus and Audi 4 cylinder turbos on my daily commute. At stock height the 9.5 +35 will be poking more than you'd like. If you can confirm brake clearance on the 8.5 Enkeis that would be a decent fit running 245s. Konig makes some nice looking lighter weight wheels, but again, brake clearance must be confirmed. Looking to use a set of 03-07 g35 stock wheels as a spare for my car. Wanted to know if they would work. They are 18x8 +30 squared. I have a G37x w/ akebonos. Will these work and clear brakes? 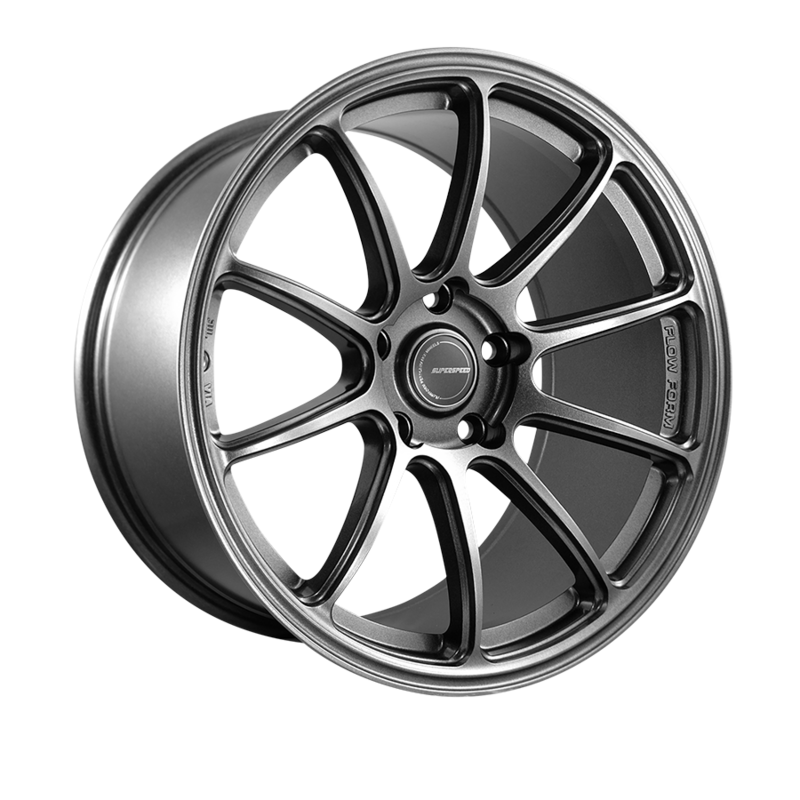 Checking https://www.wheel-size.com/size/infiniti/g/2005/ only 18x8 it lists has a +47 offset, do you have a pic or link to the wheels? Yeah, the Z wheels come in that offset range, couldn't verify that 18" G35 wheels from that time frame do though?? Hello all. Well summer tire season is fast approaching. I am driving a 2013 G37X sedan. No big brake kit, but I would like to keep the option available, if possible. My 17's are fine for winter and are wrapped in Blizzaks. I know the 17's will have to down the road, if I want a BBK. I have zero interest in 20" or not much in 19", although never say never. I am looking at 18" for lower unsprung weight, better ride quality, cheaper rims, and cheaper tires. 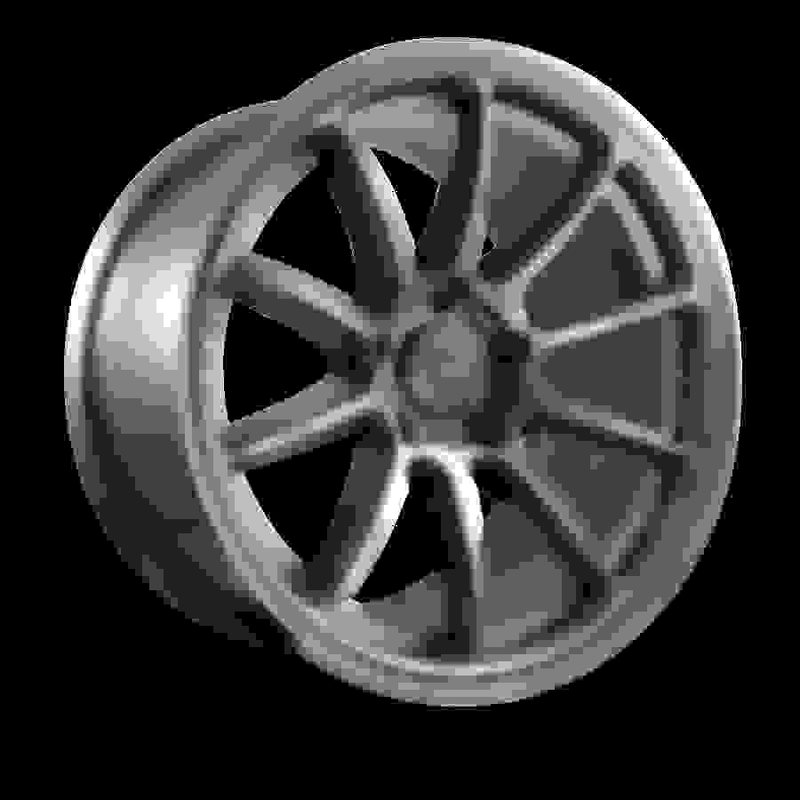 I have company up in Canada offering me what looks like a nice mesh wheel. According to him, they are SUPERSPEED RF03 RR and are 18 X 8.5 + 35 and weigh only 18.5lbs. 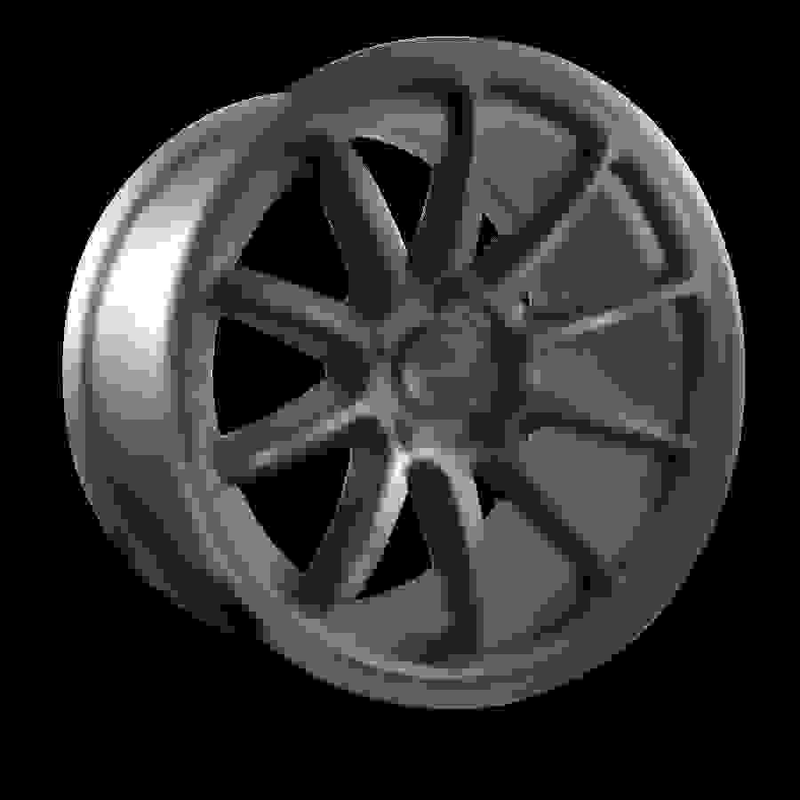 There is also a 18 X 9.5 available. Any thoughts on fit or the company? The deal sound awesome to me! I am thinking it would fill the wheel wells nicely without poking or squishing anything. I want a square set-up. And I do want to do coilovers in 18 to 24 months but I would never drop more than an inch. I run Wedsports in that 18x9.5 +38 on 245/45/18 all around and there's a bit more room to go 255/45 if you want, I went 285/40 in back so there's even more room back there. Here's my fit on 245s all around and the 245/285 setup on the same wheels. This is w/ camber at -1.0 so if you have a bit more camber you'll have more room too! You should have adequate BBK clearance w/ the 9.5" wheels, but still should confirm w/ vendor on that. Thanks for the reply! Your wheels are really bulging out of the wheelwells. I am thinking the 18 X 8.5 with a +35 offset would be perfect for me. So, go with 245/45/18? Any input on the brand of tires or is it just a personal choice? So, will the wheels look different because because the rear wheel wells are bigger/deeper and therefore the rear wheels will look further in? Brake clearance is the only issue you may have if you decide to run a BBK later on. As far as tires, the ContiDWS06 are a good choice, BFG SportComp A/S also get good reviews and should be less coin. Hey all.. I am sure I am the 324 person to ask in this thread.. but looking to add some summer wheels and tires to my blue 2013 G37X. Want is the recommended 20" wheel and tire setup that looks best without a suspension drop? I know the drop makes a huge difference but not sure I want to do that. Thanks!